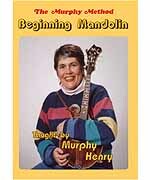 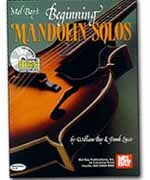 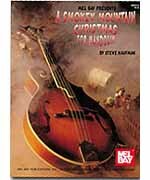 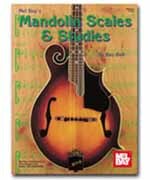 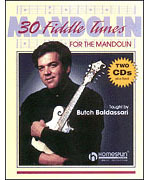 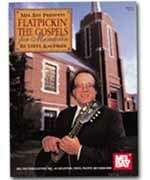 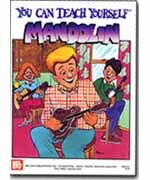 Learn how to play the mandolin with our huge selection of mandolin instruction books, videos and DVD’s. 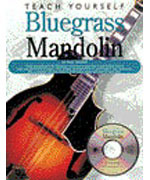 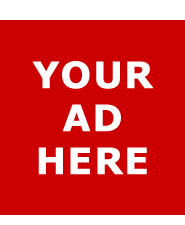 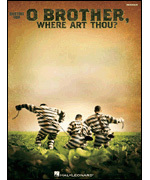 Every title is discount priced and most ship the same day. 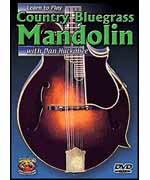 The mandolin is a very important instrument in bluegrass bands. 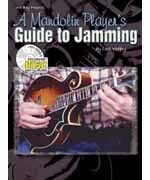 As a rhythm instrument, it provides the all-important chunk, complimenting the bass line. 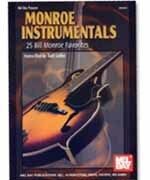 As a lead instrument, it provides melodic solo parts and instrumental tunes. 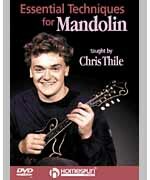 Find the right mandolin instruction method for you to learn to play bluegrass mandolin. 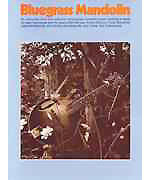 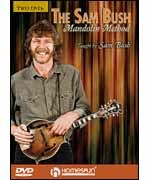 Includes the book/CD pack Sam Bush Teaches Mandolin Repertoire & Technique (00695339) and the DVD Bluegrass Mandolin (00641669) in one money-saving pack.